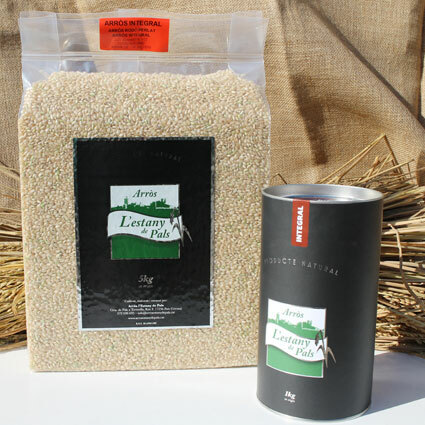 The Bahia variety was selected from all the other types to be packaged as whole-grain. It is large-grained, round and pearled. Only the chaff is removed in processing which means all the fibre content is retained. The result is a highly nutritious, tasty rice. We recommend serving it freshly boiled. From 30 to 35 minutes.